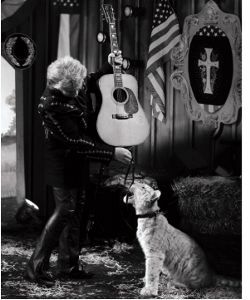 Five time GRAMMY-winner Marty Stuart will release a double record 'Saturday Night & Sunday Morning' on September 30 (Superlatone). 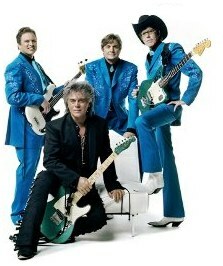 Conceived as two albums, the first disc 'Saturday Night / Rough Around the Edges' captures the energy of a raucous, hard-hitting night of country music while the gospel-laden and harmony-rich second disc 'Sunday Morning / Cathedral,' the follow-up to 2005's ‘Souls’ Chapel,' channels the fervent and solemn spirit of a Southern Sunday morning. Nashville, TN -- The Grand Ole Opry® presented by Humana® will honor one of country music’s most beloved ambassadors, Marty Stuart, on his 20th anniversary as an Opry member on Sat., Dec. 8. 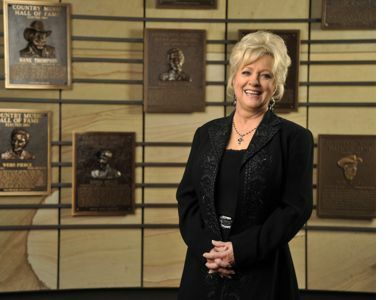 Stuart will be celebrated during a one-hour segment on each of the night’s two shows with performances by his wife and fellow Opry member Connie Smith, Charley Pride, Old Crow Medicine Show, and songwriter Brandy Clark. Also appearing with Stuart will be Phyliss J. Anderson, Chief of the Mississippi Band of Choctaw Indians, along with two Choctaw dancers. Click here to purchase tickets. 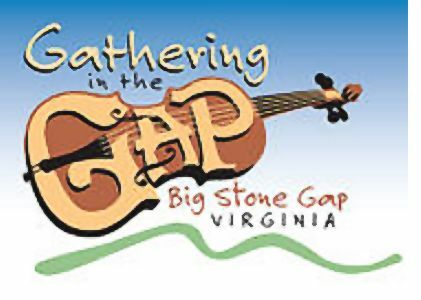 Big Stone Gap, VA -- Country music great Marty Stuart and the Fabulous Superlatives headline this year's Gathering in the Gap Music Festival, held May 26 at the Southwest Virginia Museum Historical State Park in Big Stone Gap. The day-long festival on and around the grounds of the museum celebrates the region's rich tradition of old-time and bluegrass music with competitions, jams, and performances by local and regional musicians. 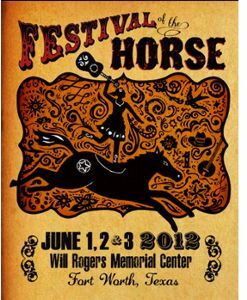 The Gathering in the Gap Music Festival takes place Saturday, May 26, of the Memorial Day Weekend. The Gathering celebrates the rich tradition of old-time and bluegrass music found in Southwest Virginia. Activities include competitions, workshops, jams, and performances by regionally and nationally know musicians. The day's events culminate in a main-stage concert by various professional performers. 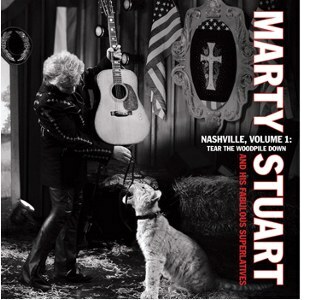 Nashville, TN -- Grammy®-winner and American music icon Marty Stuart will release his second album for Sugar Hill Records entitled Nashville, Volume 1: Tear The Woodpile Down on April 24th. The ten song collection, almost entirely written by Marty, features his touring band of musical missionaries The Fabulous Superlatives. Nashville staples Buck Trent, Kenny Lovelace, and Robbie Turner are joined by country music royalty Hank Williams III and Lorrie Carter Bennett (The Carter Family) on harmony vocals to fill out the cast.